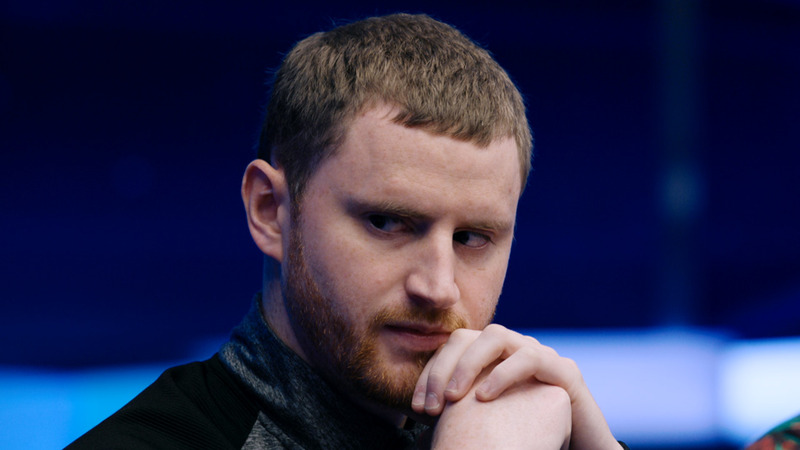 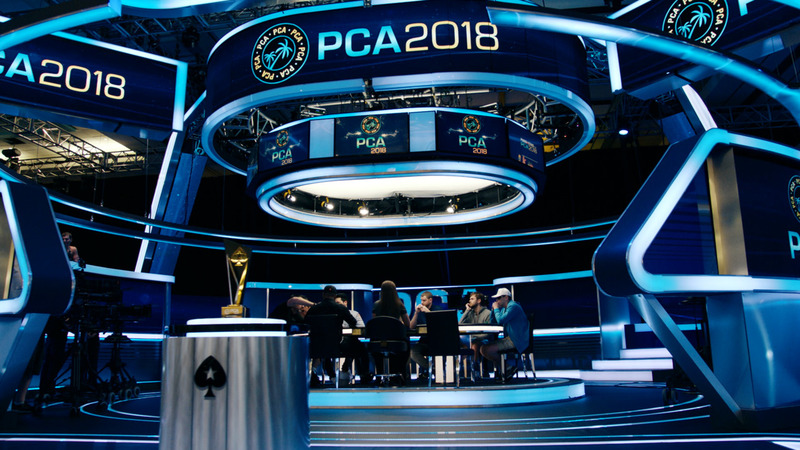 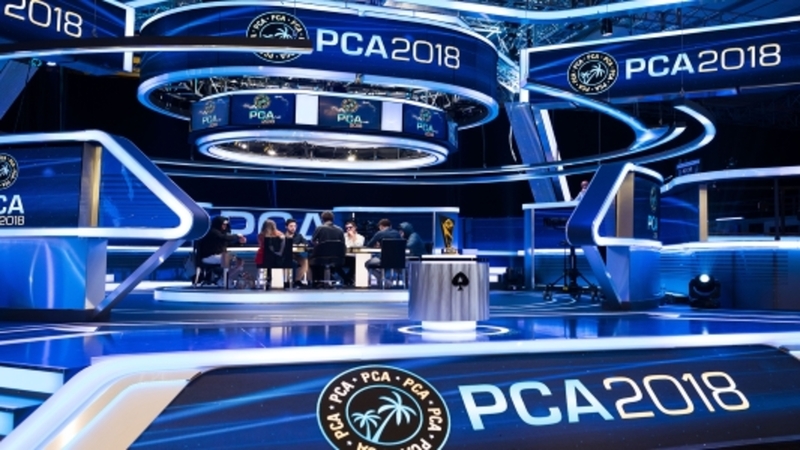 The PCA Main Event is one of the most prestigious tournaments on the poker calendar. 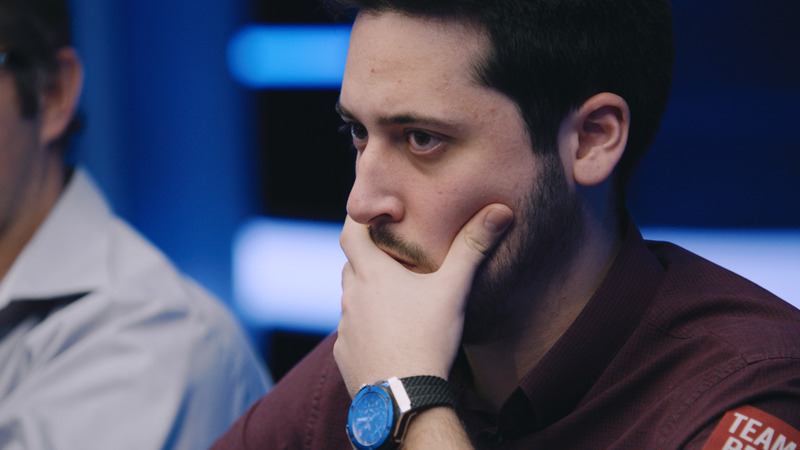 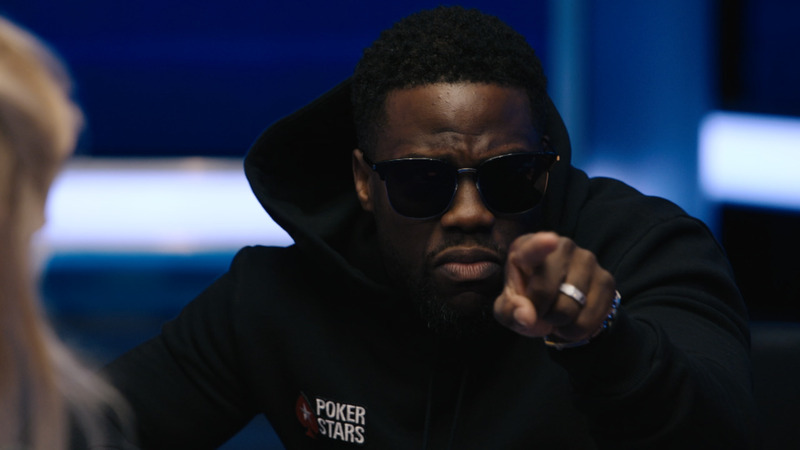 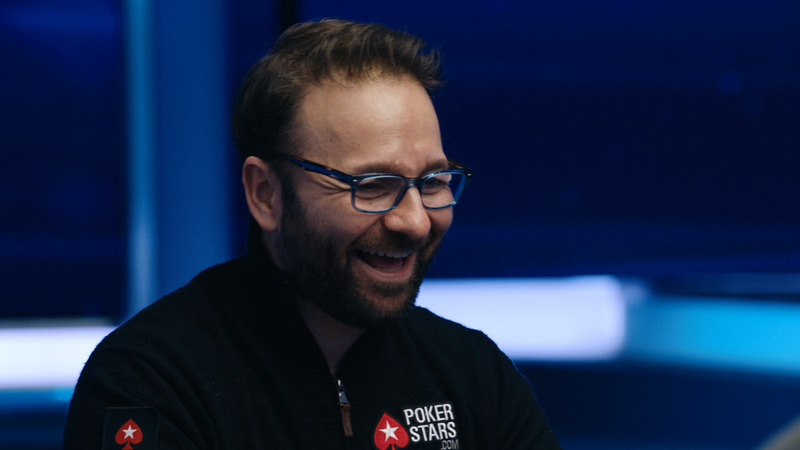 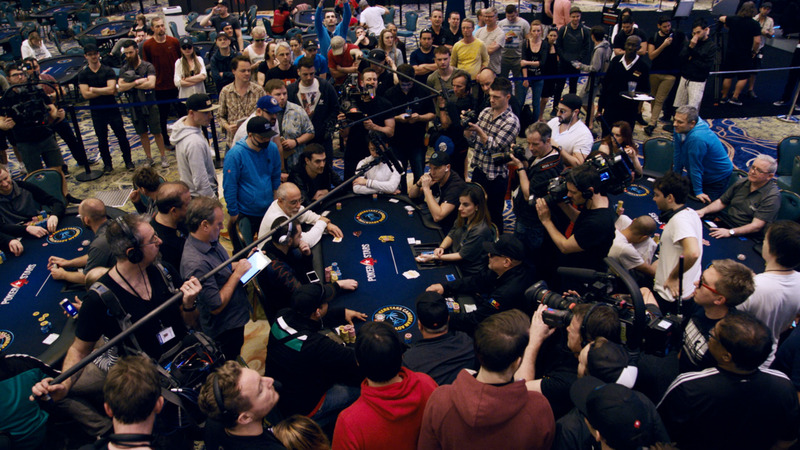 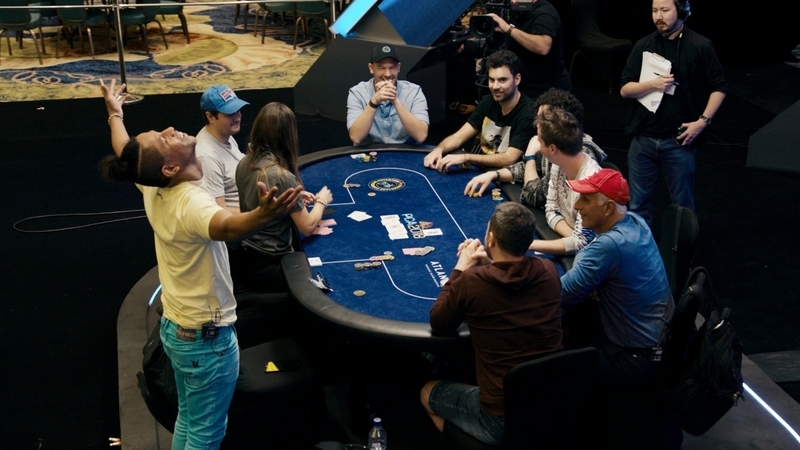 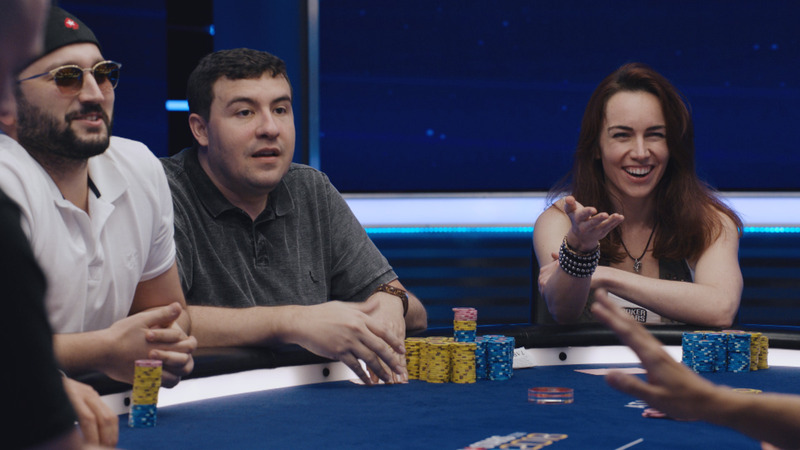 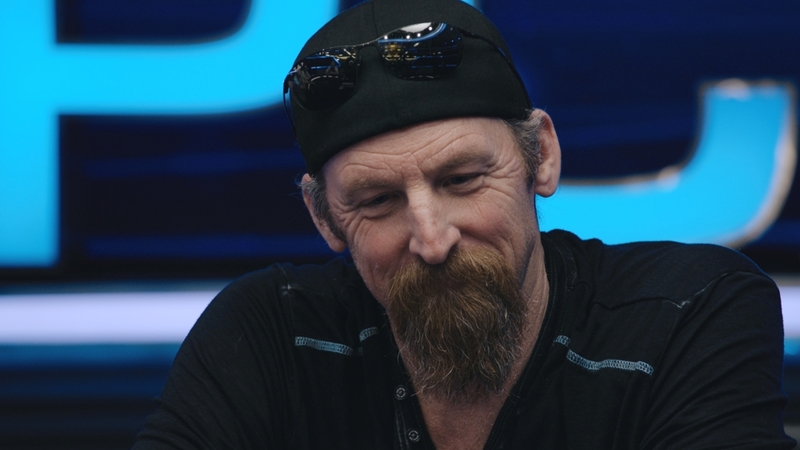 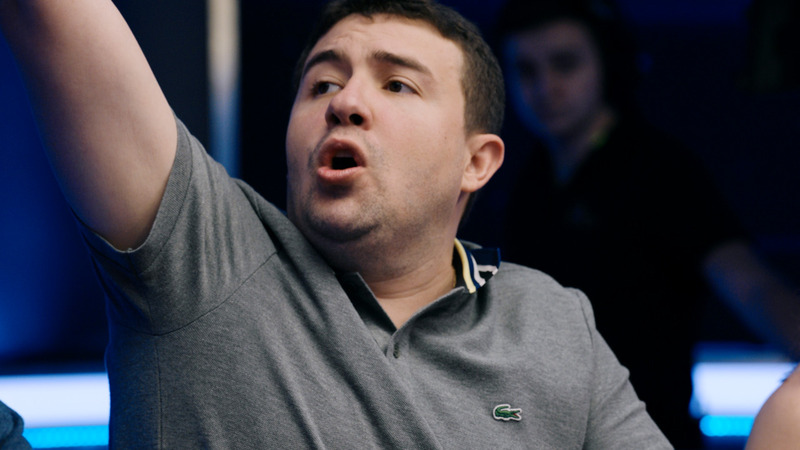 Watch as the best poker players in the world, and some all-star celebrities, battle it out for a first prize worth nearly $1.5m. 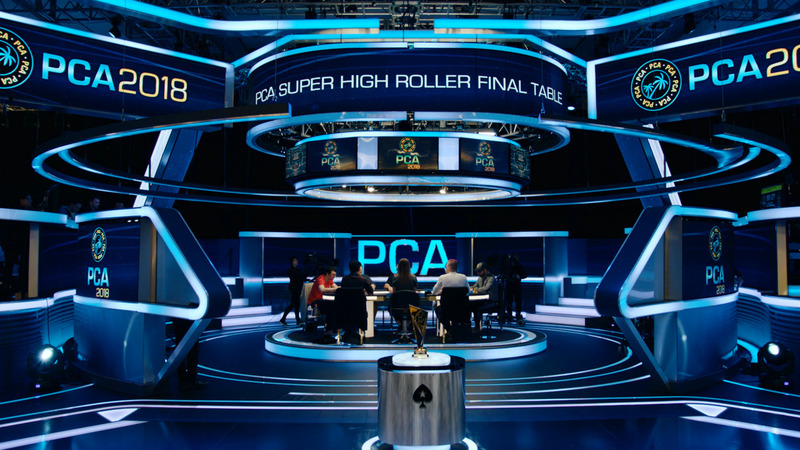 Qualify for the 2015 PCA only on PokerStars.